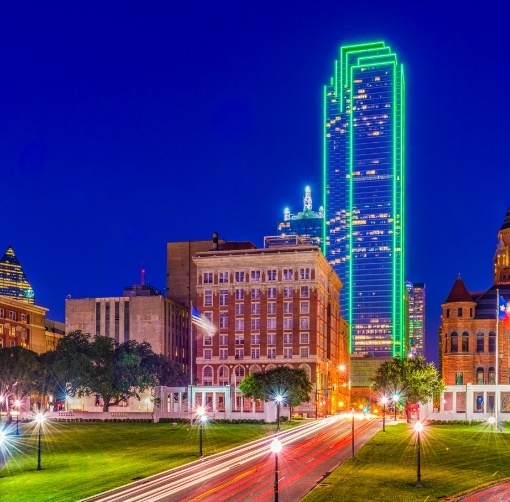 (Houston TX, July 10, 2018) After more than 20 years of success in Houston, Allpoints Surveying is expanding to the DFW Metroplex. The new division will focus on volume homebuilder residential surveying services and will be headed by Charlie Calvert, who will assume the role of Regional President. 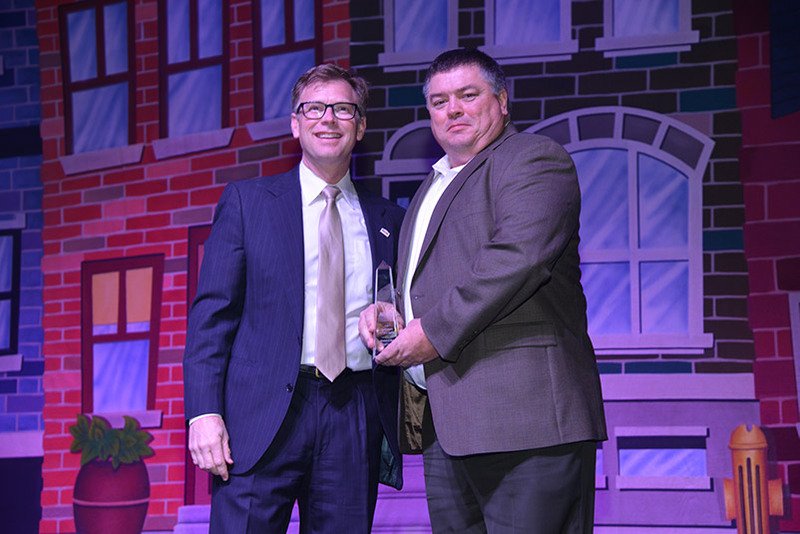 The GHBA recently announced the 2017 “Of the Year Awards” at the 2018 Installation Celebration, themed “Building a Bright Future” and held at the Revention Music Center in downtown Houston. Winners were named for the prestigious Bud Inscho Associate Award, Presidential Citations, and the Young Professional, Developer, Custom Builder, Remodeler, and Builder of the Year. 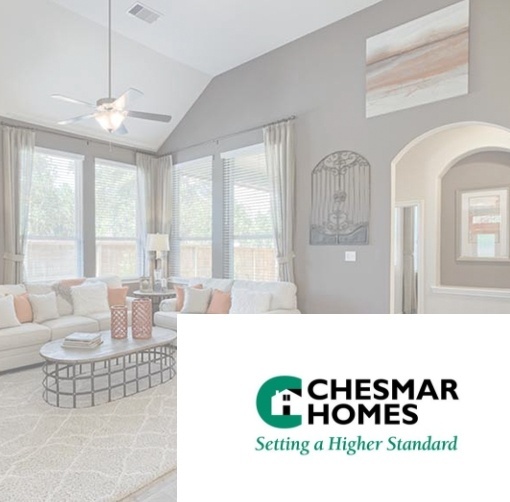 Chesmar vendors and suppliers have stepped up to ensure construction of one of two Greater Houston Builders Association (GHBA), Benefit Homes Project homes for 2017. The home is under construction in the new community of Elyson in west Houston. 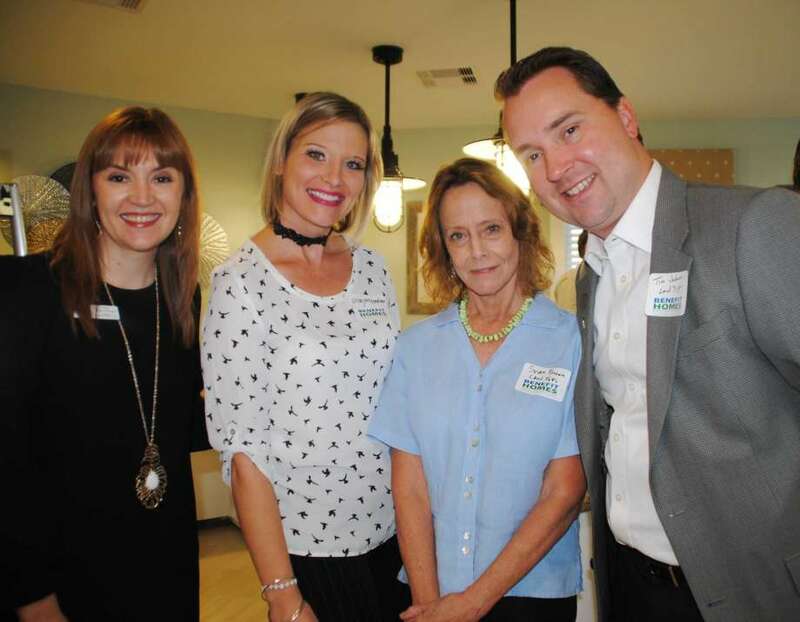 Newland Communities donated the homesite. Westin Homes resets the bar when it comes to acquiring donated materials, labor and services for the construction of a GHBA Benefit Home. Westin's Purchasing Department, led by vice president of Purchasing, Patrick Mayhan, generated 83 vendors, suppliers and trades to team with Westin on construction of their 4019-square-foot Carter III plan.Representatives from many of these companies were on-hand for a Vendor Appreciation Luncheon held at the Lago Mar Recreation Center. Westin built their home on a homesite in Lago Mar that was donated by Land Tejas Cos. Proceeds from the sale of the home will go to HomeAid Houston and Operation Finally Home. We have relied on Allpoints for the past 14 years for our surveying needs and they have never let us down! They are one of the best customer service-driven companies I have worked with in the homebuilding market. Always on time and very flexible to our ever-changing need, Allpoints truly is an outstanding company! I’m pleased to provide Allpoints the highest recommendation for both the timeliness and integrity of their services. The quality of their personnel and commitment to seamless business integration are added bonuses.